ZIMBABWE Congress of Trade Unions western region chairman Ambrose Sibindi has said since the announcement of the 2% tax by Finance minister Mthuli Ncube last month, many industries in Bulawayo have scaled down operations, resulting in some workers being forced to work three days per week. The developments come a few months after the July 30 elections against the backdrop of President Emmerson Mnangagwa having repeatedly promised more jobs to the citizens if he was voted into office. 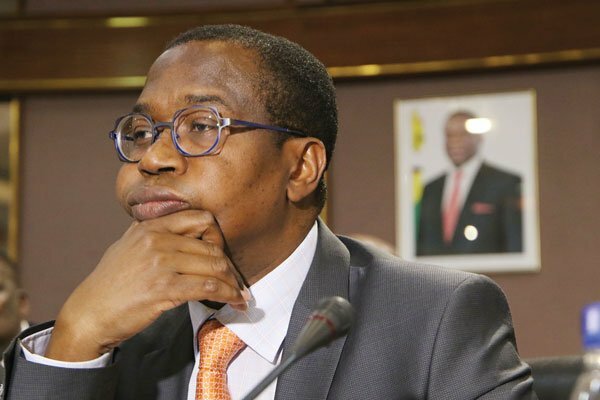 Ncube in October introduced the 2% tax being deducted from every electronic transaction above $10 that citizens make with effect from last month. Yesterday, Sibindi said all was not well with most workers, especially in the western region he represents since the so-called new dispensation entered office. “The situation in the industry in Bulawayo is bad as some industries have scaled down production. This has resulted in some workers losing their jobs while others have been put on three-day shifts, hence there has also been reduction of wages and salaries,” Sibindi said. He added that the workers were hard hit as some of them got their salaries cut ahead of the festive season. He appealed to the government to come to the rescue of workers by addressing the currency problems and economic situation. The post 2% tax derails industrial production appeared first on NewsDay Zimbabwe.